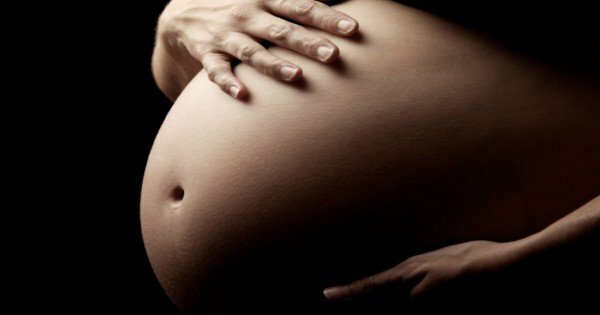 Surrogate mother with triplets refuses to have abortion at request of biological parents. At 17 weeks pregnant Brittneyrose Torres is in a legal battle to save the life of one of the babies she is carrying. The young mother from the US is acting as a paid surrogate for a couple who can’t have kids of their own. The New York Post reports that Torres was implanted with two fertilized eggs, one of which split in two forming into male twins and a third female fetus. She said that the parents were excited at first about having three babies. But around week 12, they began to change their mind and told Torres that an increased risk of developmental disabilities made aborting the girl necessary. Torres, who already has her own child, said she checked with the doctors and there were no abnormalities with the triplets. Under her contract with the biological parents, Torres is to receive at least $30,000 — $25,000 for carrying one baby and $5,000 extra for carrying two or more. Some of her stipend has been cut for refusing the abortion, which the parents claim they have a right to demand due to a provision in their contract with the surrogate. Torres told The New York Post she offered to adopt the female fetus instead of aborting her, but the couple refused. This comes just weeks after another US mother, Melissa Cook found herself in a similar situation. She was contracted by a man to act as a surrogate and also was implanted with three embryos. She told The New York Post when all three of them took and she became pregnant with triplets the father of the babies, who used eggs from a donor demanded a selective abortion. The two high profile cases come as New York lifting its ban on commercial surrogacy, which was enacted in 1993. In Australia commercial surrogacy is illegal in all states and territories. 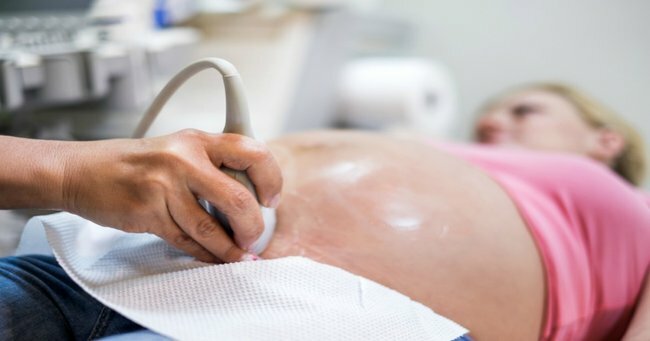 For residents of NSW, Queensland and the ACT, entering a commercial surrogacy agreement overseas is also banned though earlier this year family Court Chief Justice Diana Bryant and Federal Circuit Court Chief Judge John called for the ban on surrogate compensation to be lifted in Australia.